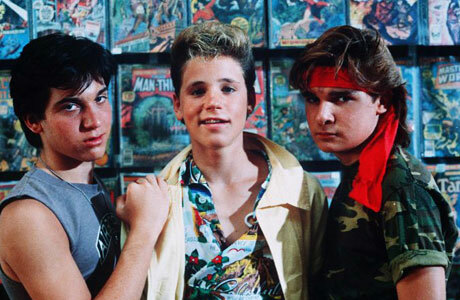 I must have seen the Lost Boys at least 100 times. It was my favourite movie when I was a kid. It was the film that made me fall in love with vampires, comic books, hell I even got a mullet to be more like Kiefer Sutherland. I could probably still quote the entire film verbatim if you asked me to right now. RIP Corey. Enjoy that big comic book store in the sky.